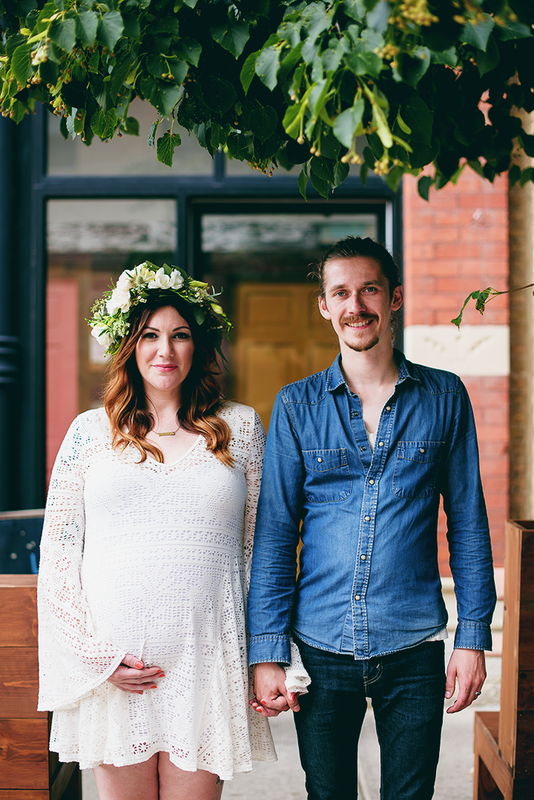 2014 was our first full year of blogging (yay!) and we sure did have a blast! The year was full of simple DIY's, trying new recipes, attending and starting to host our own workshops, going on new adventures, and exploring new endeavors. Here are some of our favorite moments and posts of the past year. Reminisce with us, won't you? 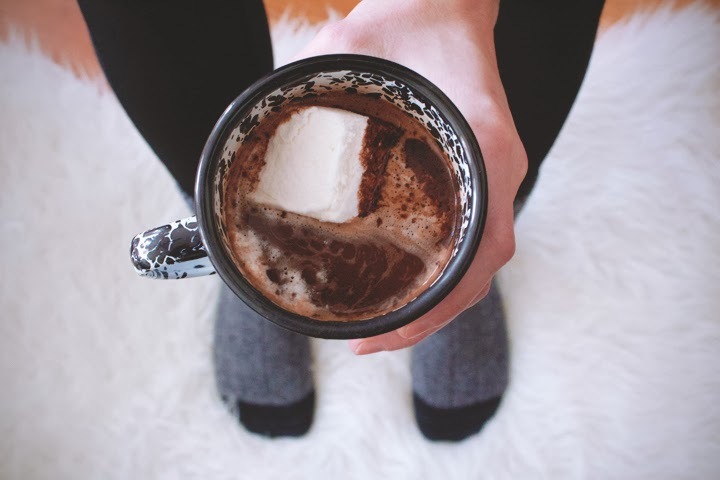 Warm up during the cold winter season with this delicious Hazelnut Hot Cocoa. 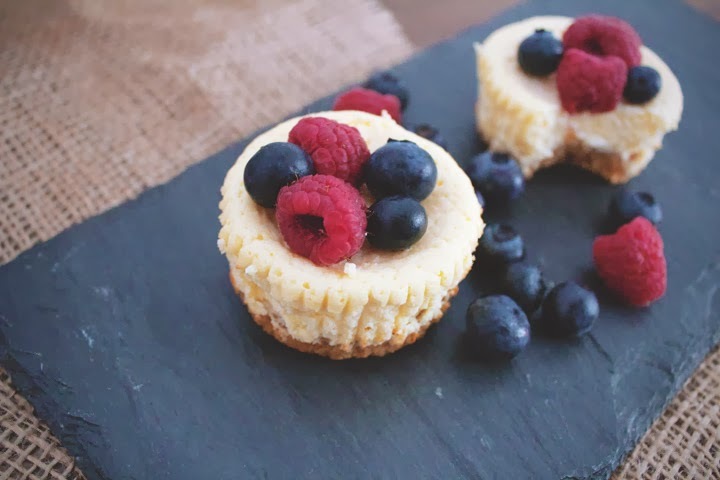 Instead of making a full cheesecake, make these tasty Ricotta Cheesecake Cupcakes for the perfect bite size treat. 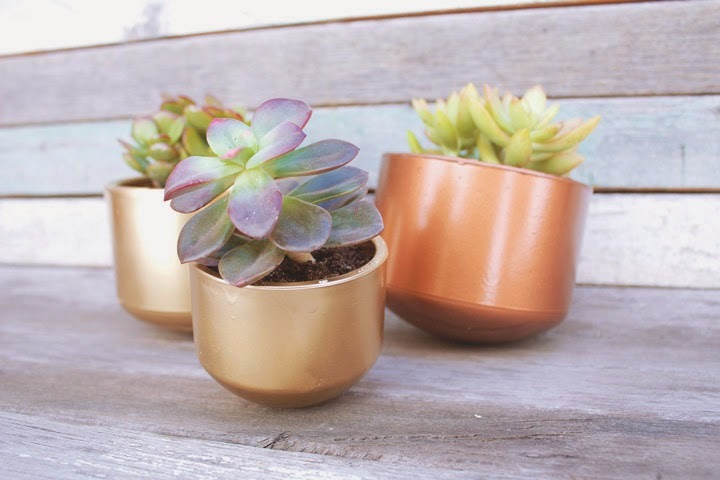 These Tipsy Planters are a fun and unique way to hold succulents. 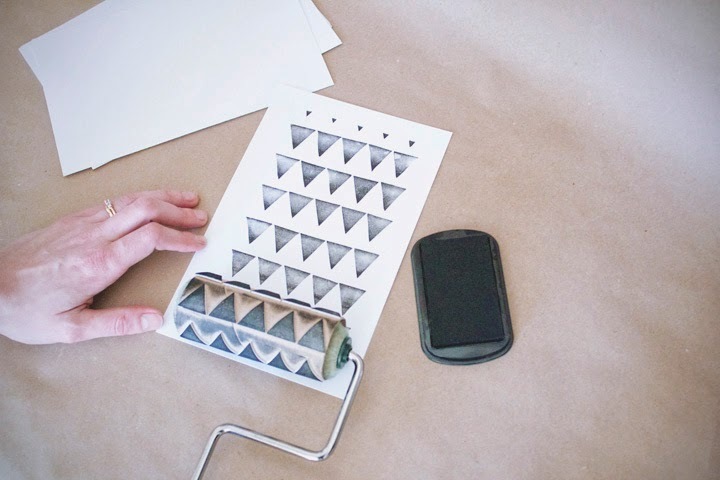 Make some personal art for your home using this Rolling Stamp tutorial. 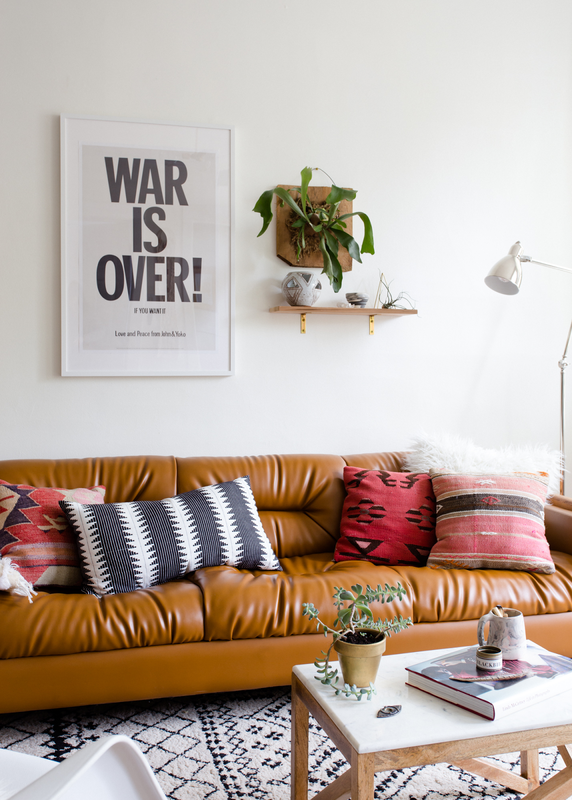 Start 2015 on the right path and make your home feel a bit more cozy by using our 5 Simple Steps to a Happier Home. 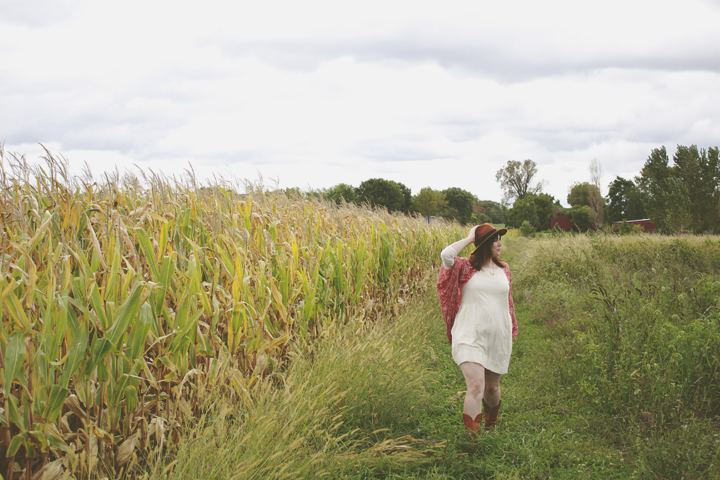 Have you ever tried making your own natural dye? 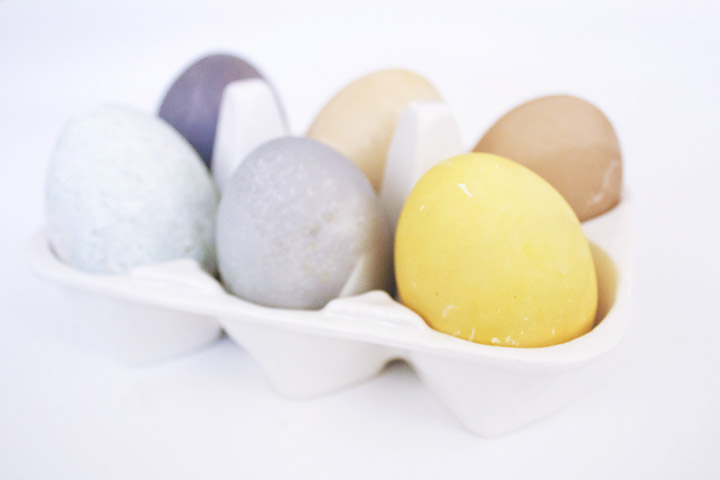 Give it a shot and make this super simple Natural Dye Easter Eggs. 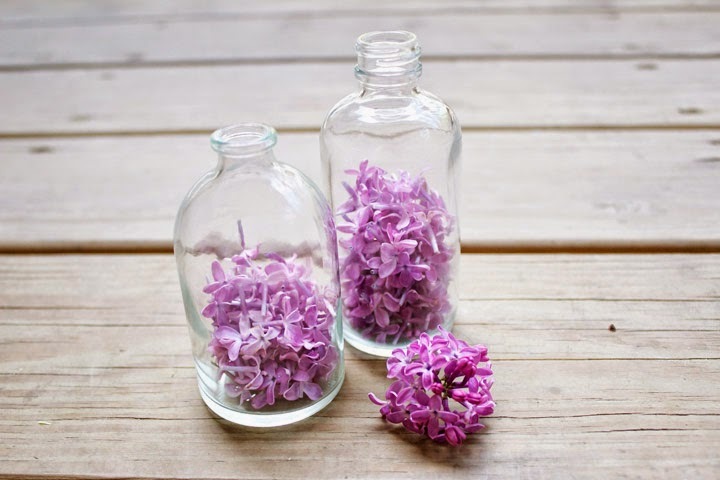 When the lilac trees bloom this year, try this Homemade Perfumed Lilac Oil. 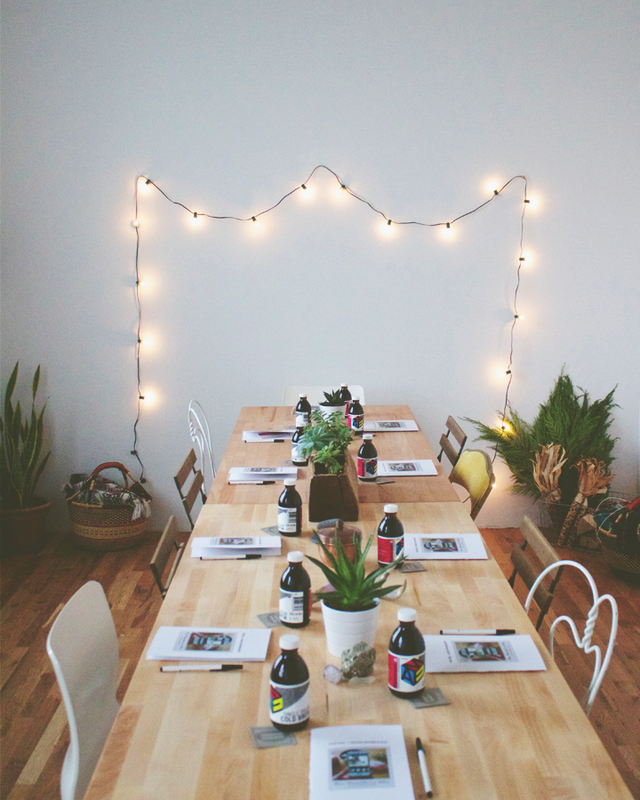 We gathered some friends and had a Plant Potluck in Lauren's backyard. 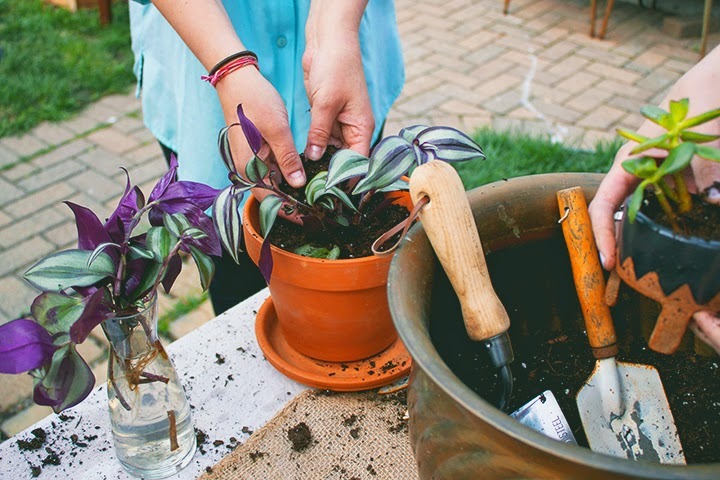 Everyone walked away with a few new plants and fond memories of the perfect summer day outdoors. This Sparkling Sangria is our new favorite summer drink. 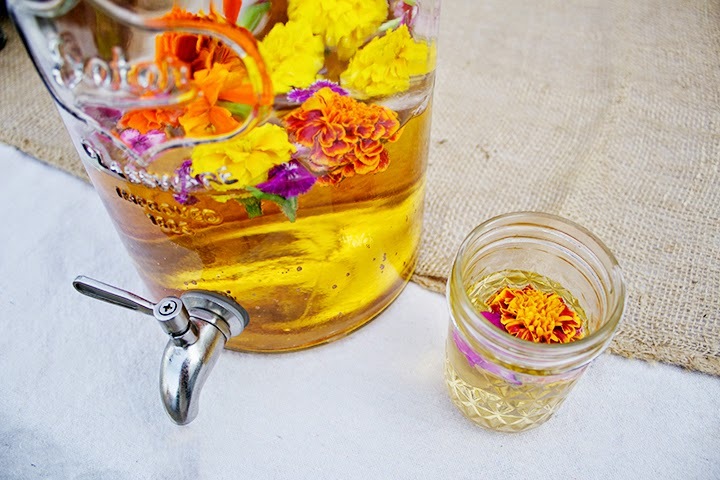 This started our obsession with edible flowers. Aren't they lovely? 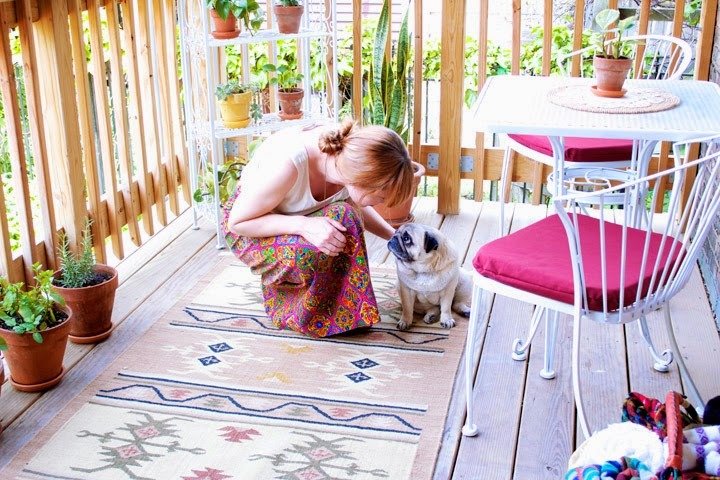 Our first "room" makeover was on Claire's Back Porch. Look out for more of these before/after features this year! 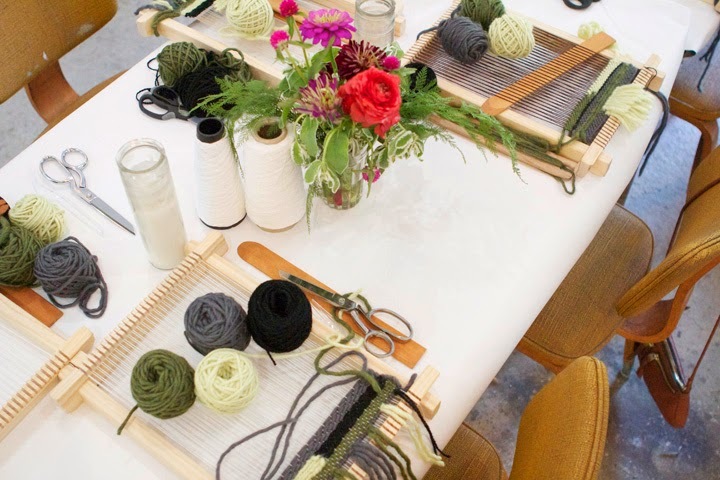 We attended a few workshops this year and our favorite was the Weaving Class with Herron Clothier. 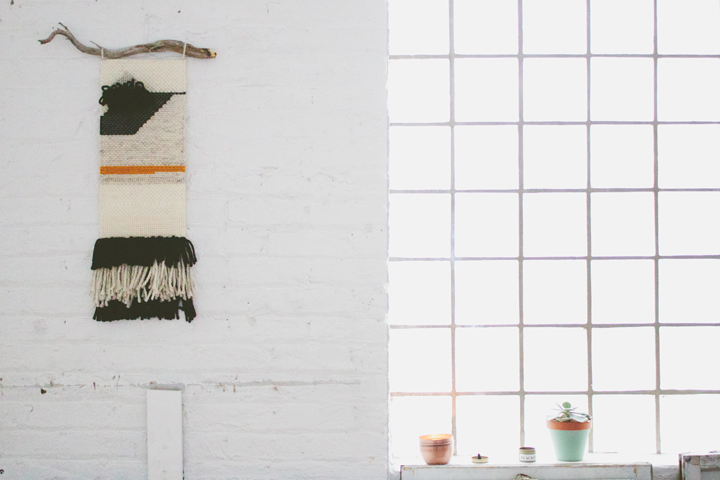 We made our first woven wall hanging and now we can't stop! Short on closet space? 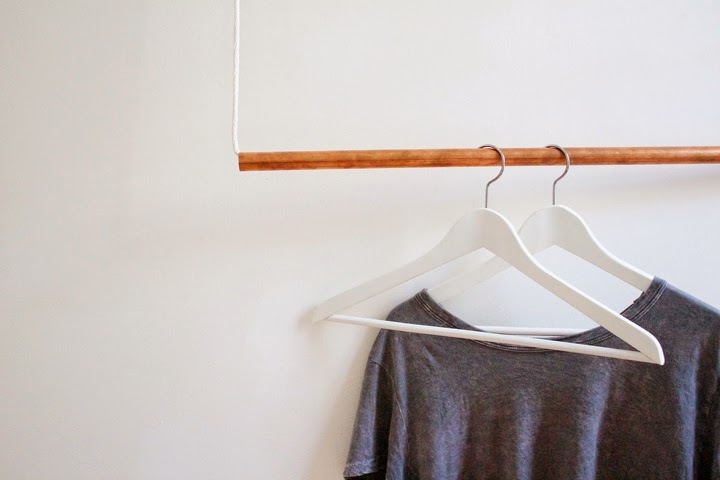 A Simple Copper Hanging Garment Rack not only is functional, but looks elegant in any room. 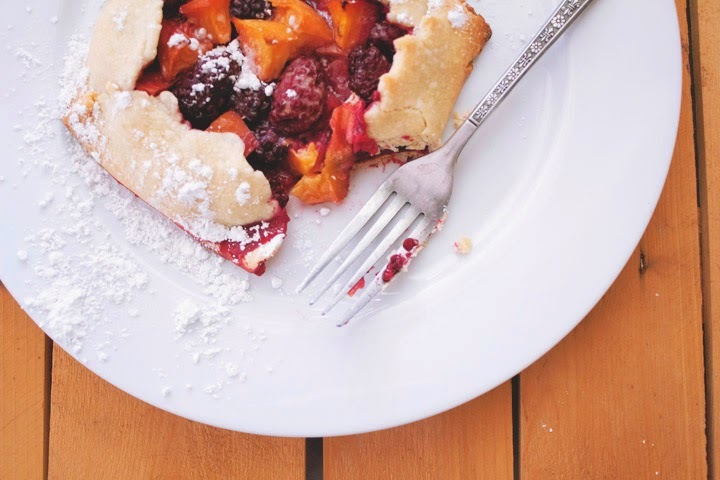 Ditch your pie pan and bake a Free Form Fruit Pie. Pick up your favorite fresh fruit and make a few for breakfast. Give jewelry making a try! 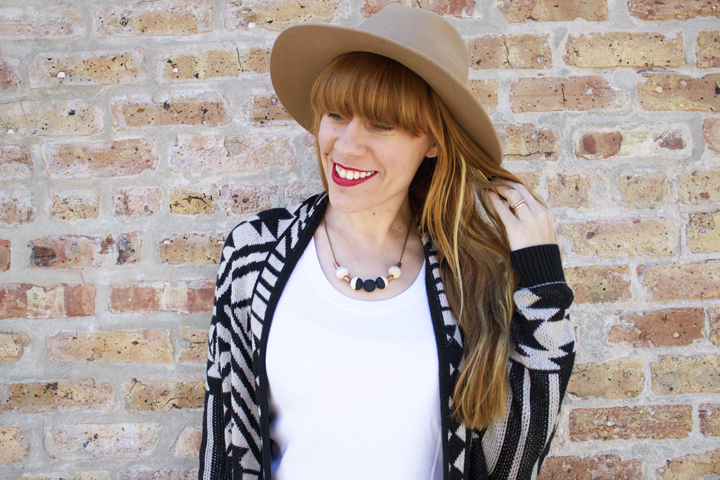 This Wood Bead + Copper Necklace is everything we love in a necklace: versatile and affordable. If you can't master the loom or just want a simple way to weave, create this Faux Weaving for the perfect wall decor. 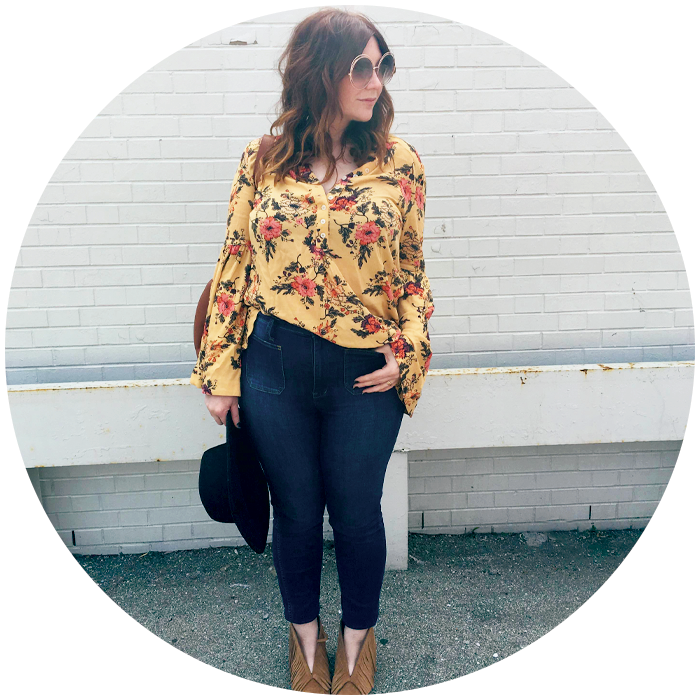 Autumn is our favorite season and we always try to spend as much of it outside as possible. We took a trip to a Local Farm and filled our baskets with the best apples of the season. Short on time, but still want to get your craft on? 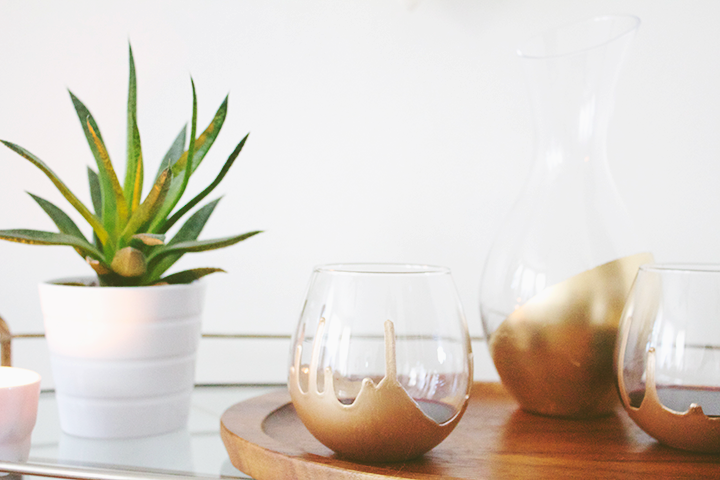 Make these 12 Minute DIY Dipped Decanter and Glasses. 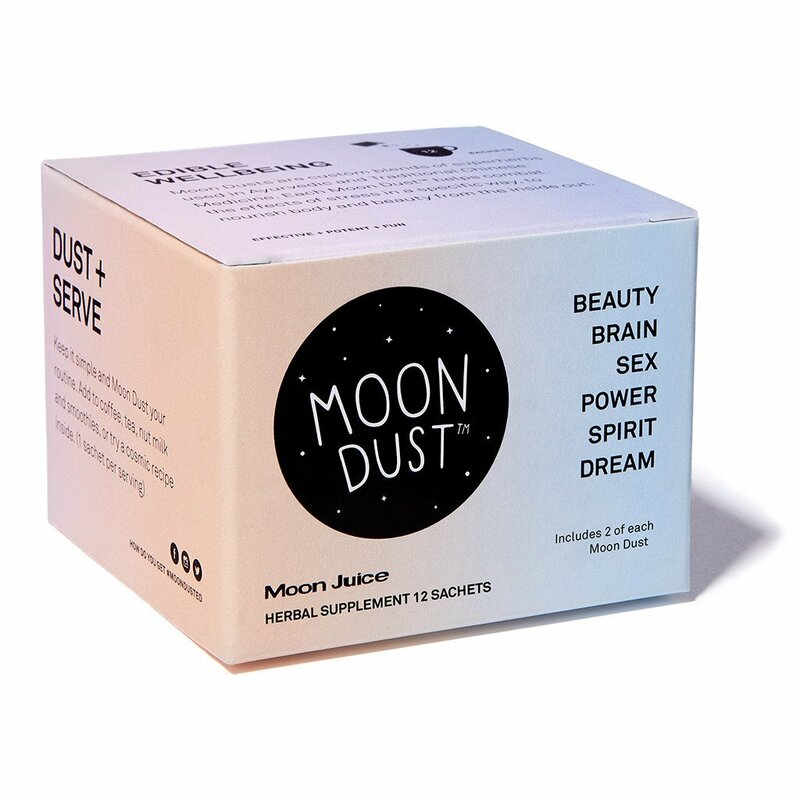 They also work great as a last minute gift idea. 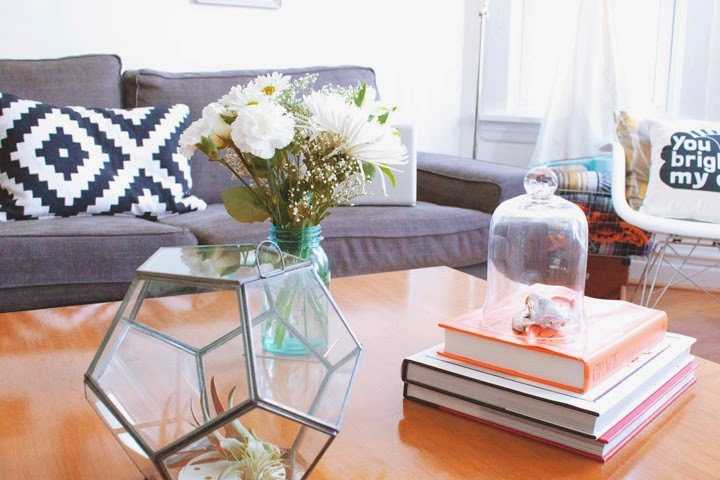 Try creating a centerpiece for the next dinner party you host. 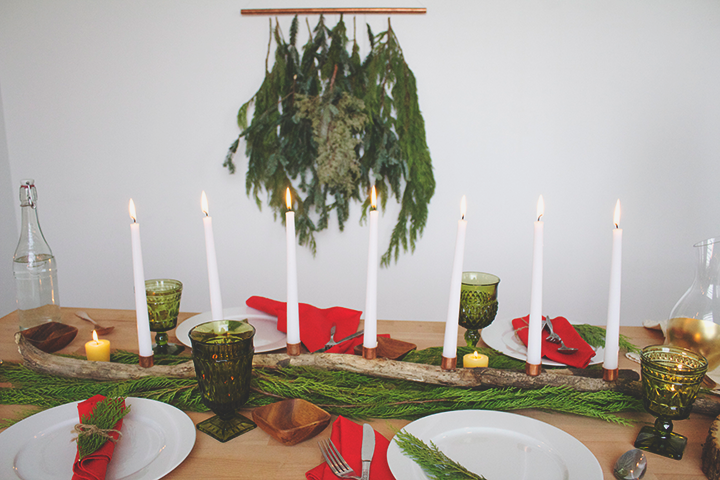 This Copper Branch Candelabra works great for any occasion. 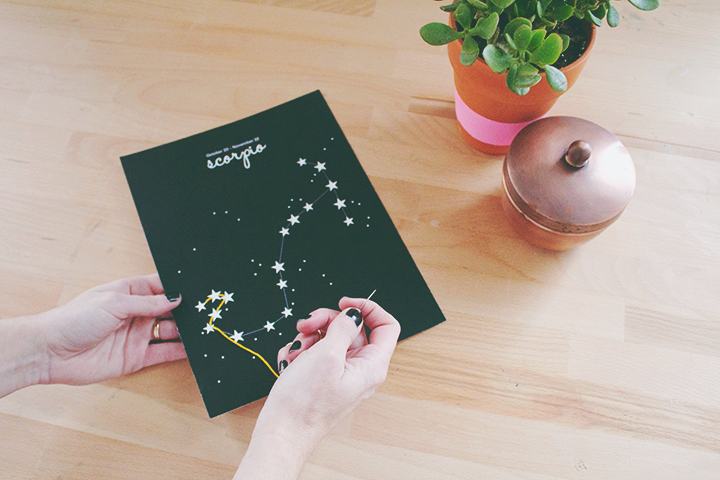 We started a new series, Astrology Stitch Posters, featuring monthly astrology prints to download and a few fun facts about each sign. 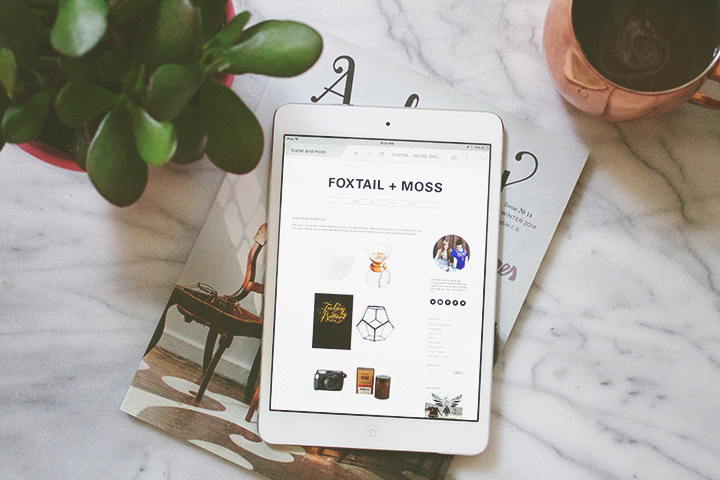 We started a new feature SHOP / FOXTAIL + MOSS. 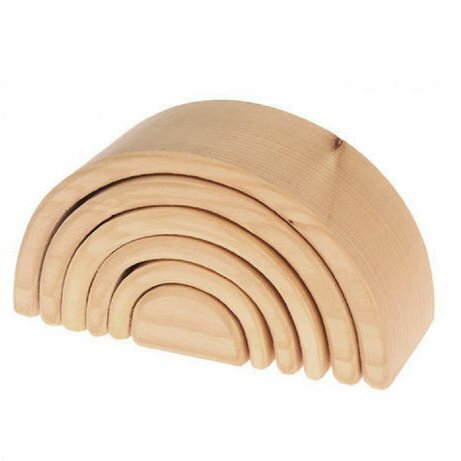 Stop in and see what items we love and can't live without. We started hosting workshops and have been enjoying the experience immensely. Our Herb Wreath Workshop is set for Thursday, January 15. Sing up here!